The coffee grinders are constructed especially for coffee shops, stores, supermarkets, wholesale coffee dealers and laboratory testing. 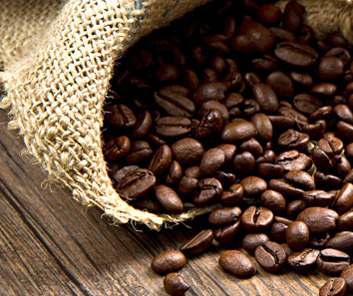 The coffee grinders are constructed for quick and quality grinding of great quantity of coffee beans. The special designed blades provide precise homogenous grinding and a wide range – for Turkish, Espresso, Mocca, filter, French coffee. Their original design provides the proper cooling of the grinding block and guarantees chilled ground coffee and preserving the flavour. Quick and easy to clean ensuring opportunity to grind coffee beans of various aroma.